Our Assisted Living services are customized to each individuals personal preferences and needs- beginning with a personalized welcome basket at move in, menu options and a variety of supportive services- residents and their families are promised that Mill Creek staff will strive to help each individual live the life they want while calling Mill Creek home. 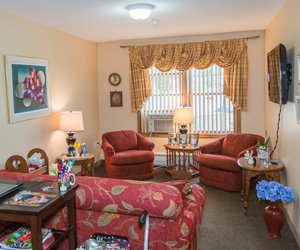 Assisted Living apartments transform into home as residents furnish their space with personal belongings, furniture and family heirlooms. Mill Creek maintenance staff are available to assist family and residents during the move in process to ease the physical and emotional stressors that often accompany a move. 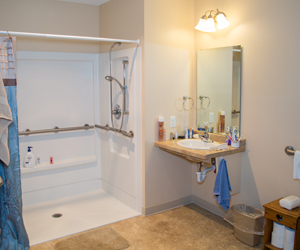 Your assisted living care needs and assessed and discussed with our Administrative staff prior to move in, ensuring each individual care package reflects the unique needs, hopes and desires of the resident versus a ‘one size fits all’ model of care. 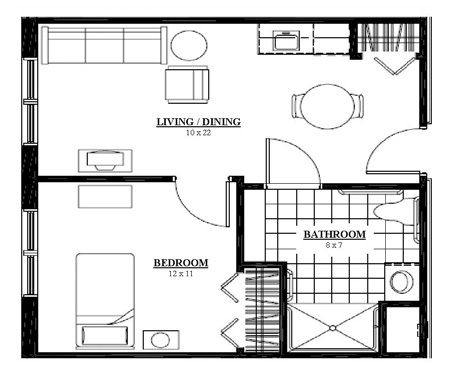 Each Suite includes a bedroom, full bath, living room and kitchenette. Kitchenette includes upper and lower cabinetry, a sink and a small refrigerator. 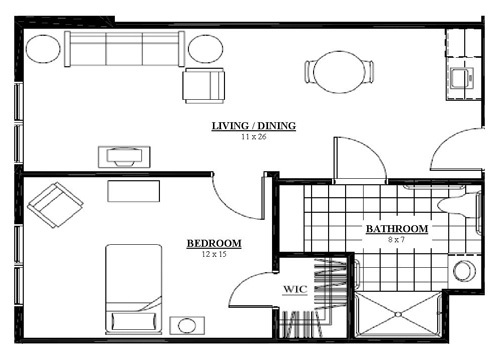 Each Deluxe Suite includes a bedroom, full bath, living room and kitchenette.